Freshman Eddie Campos snatches at the Uncharted Open on Nov. 2, 2016. Assistant coach Austin Rodriguez said that Junior Nationals is far more than a college weightlifting meet for underclassmen; it’s the proving ground for all lifters within the respective age group. Having only five top-five finishers is relatively unfamiliar territory for the Lions, while at the same time, nine top-10 finishers is just as rare, but more of a pleasant surprise. 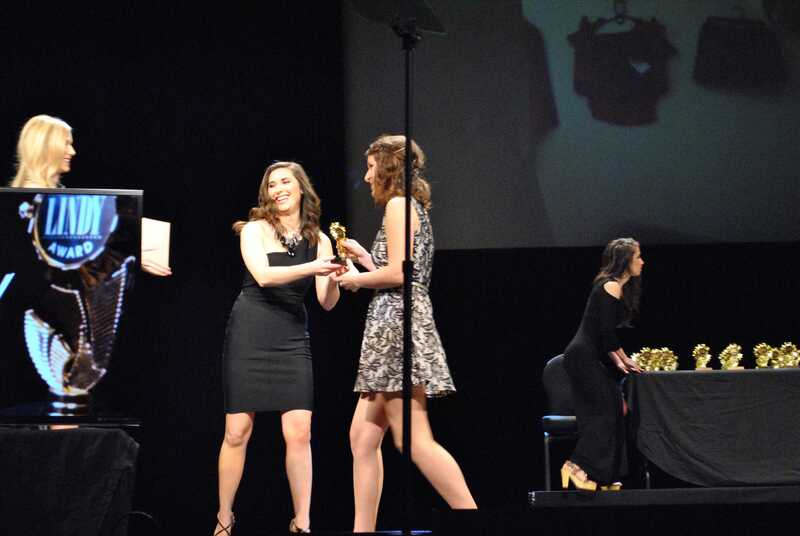 Freshman weightlifter Fenner Lamm finished fifth in her weight class during her third national meet and attributed her success to the physical training beforehand, but also the often overlooked mental preparation. Lindenwood’s lone medalist, freshman Matthew Montgomery, finished third place in his weight class and despite qualifying for Worlds, wasn’t satisfied with a third-place finish. 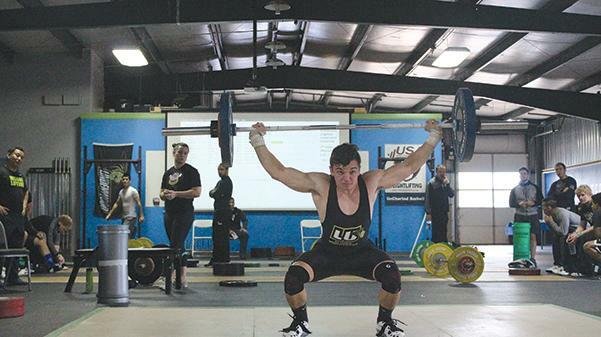 Although most schools would be satisfied with the meet that Lindenwood had, both lifters and coaches are already thinking of ways to improve for the nationals tournament in April. With the new training tactics on top of the existing routines, Rodriguez sees Lindenwood making an impact on the upcoming nationals tournament.